Public Health recommends that all people (>6 months of age) in Ontario get an annual influenza vaccination. Influenza is often referred to as the “flu”, but should not to be mistaken for nausea, vomiting and diarrhea. Influenza is a respiratory illness with symptoms of fever, cough, muscle aches, weakness, sore throat and headache. While these symptoms are unpleasant and should keep you at home from work or school, it is the complications of influenza that are more concerning. Pneumonia and heart and kidney failure are very serious especially for the young, the young at heart, and those living with chronic illness (such as diabetes, heart disease, and COPD). The vaccination is FREE. To complement the flu shot, GOOD, FREQUENT HANDWASHING is vital in limiting the spread of the flu. You may also use hand sanitizers, although they are not recommended to replace handwashing. Avoid groups when there is a flu/respiratory outbreak, and be mindful of your personal space – keep your distance. Have a heightened awareness about shopping carts, public phones, door handles, etc. Consider getting your pneumococcal vaccination (pneumonia shot), too. This is recommended and FREE for those living with any chronic illness, and those 65 years of age or older. Pneumococcal disease is serious and caused by a strep infection that can cause pneumonia/meningitis and an infection in the blood stream called bacteremia. FACT: Invasive pneumococcal disease can be prevented with a safe, effective vaccine. You cannot get pneumococcal disease from the vaccine. 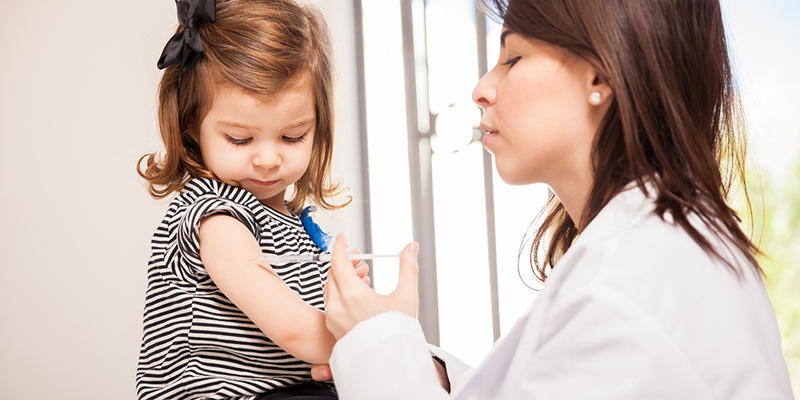 Pneumococcal vaccine can be given at any time of year. It can also be given at the same time as the flu shot but in the opposite arm. A single dose of pneumococcal vaccine is recommended for most persons. Some people may require a second dose if they were younger than 65 years of age when they received their first dose and it is now >5 years since that dose. The most common side effects experienced with either the flu or pneumonia shot include swelling and tenderness at the injection site. A few people may experience mild fever and muscle aches. As with any medication, there is a small risk that serious problems could occur after getting a vaccine. However, the potential risks associated with influenza or pneumococcal disease are much greater than the potential risk associated with the vaccine. Adapted from the National Foundation for Infectious Diseases and from the Grey Bruce Public Health Immunization Fact Sheet.